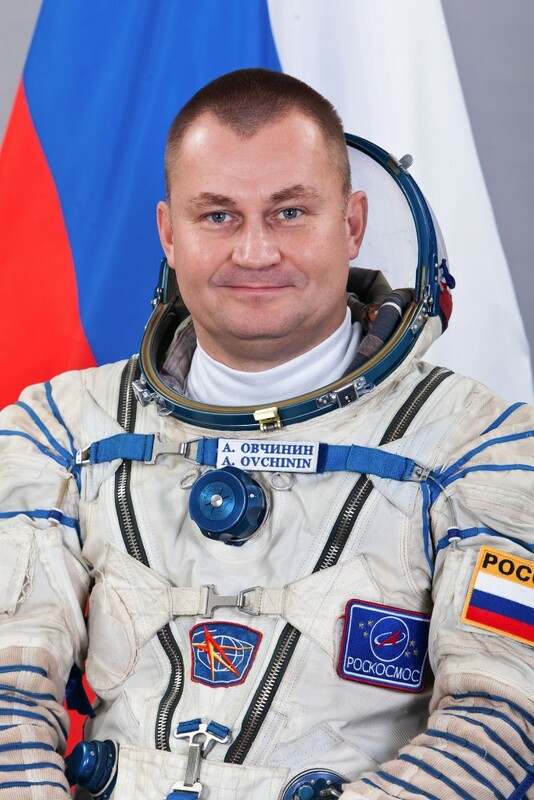 Alexey Nikolaevich Ovchinin, born September 28, 1971 in Rybinsk, Russia is a retired Colonel in the Russian Air Force and a Cosmonaut, making his first flight into space as part of International Space Station Expedition 47/48 in 2016. After graduating high school in 1988, Ovchinin enrolled in Borisoglebsk Higher Military Pilot School before transitioning to Yeisk Higher Military Pilot School in 1990. He graduated in 1992 with qualifications as a pilot-engineer. Starting in 1992, Ovchinin served as a pilot instructor in the Training Aviation Regiment of Yeisk. He served as instructor at Krasnodar Military Aviation Institute starting in 1998 and then became the commander of the aviation section, a position he held until 2003. Afterwards, he served as the aviation section commander of the 70th Separate Test Training Aviation Regiment of Special Purpose, V.S. Seregin. As part of his military service, Ovchinin logged over 1,300 hours flying the Yak-52 and L-39 aircraft. He was officially placed in reserve in 2012. Alexey Ovchinin was selected as a Cosmonaut Candidate in October 2006 and entered a two-year training and evaluation program at the Gagarin Cosmonaut Training Center in February 2007. 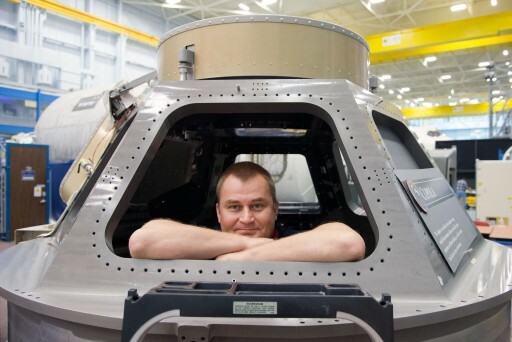 He received good marks and was awarded his qualification as Test Cosmonaut in June 2009. While in basic training, Ovchinin participated in Soyuz water landing drills in the Ukraine (2008) and completed specialized training for the Mini Research Modules (2009). He was certified as a Cosmonaut as part of the Gagarin Cosmonaut Training Center detachment in April 2010, clearing him for flight-specific training operations. 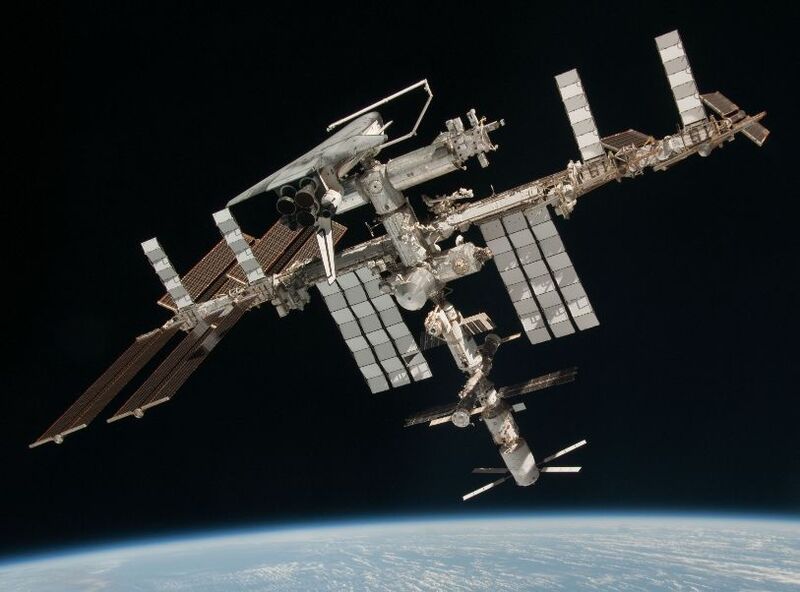 Ovchinin was initially looking at a flight opportunity on Soyuz TMA-16M, but was not confirmed for the crew after plans for a one-year mission to ISS were firmed up between NASA and Roscosmos. While waiting for a flight assignment, Ovchinin was part of a group of Astronauts/Cosmonauts from America, Europe and Russia, participating in a training exercise on the island of Sardinia working in caves to acquire skills for completing tasks in extreme environments. 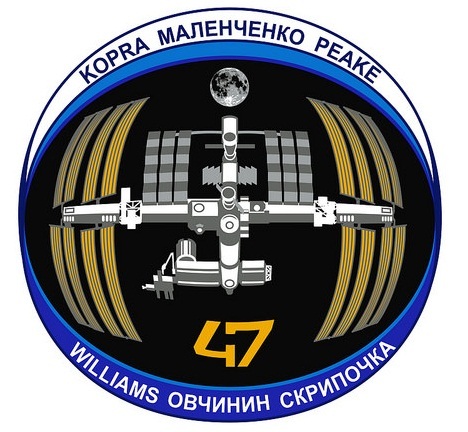 In January 2014, Ovchinin was assigned to the prime crew of Expedition 47/48 and a backup for Soyuz TMA-16M with Jeff Williams and Oleg Skripochka. The 47/48 crew completed emergency landing training in winter conditions later that month. 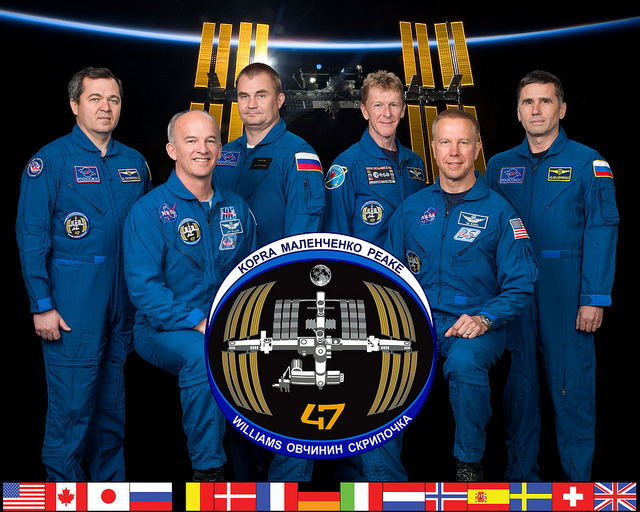 As part of the TMA-16M backup crew, he went through ISS and Soyuz TMA exams in March 2015 and was approved by the Russian State Commission as backup commander for that mission. Not needed as a backup, Ovchinin continued flight-specific preparations over the course of the last year to train for his role as Soyuz TMA-20M commander and International Space Station Flight Engineer. Alexey Ovchnin and his wife Svetlana have one daughter born in 2007.